Please help our native waterbirds by lobbying to put an end to this cruelty and ban recreational duck shooting once and for all. 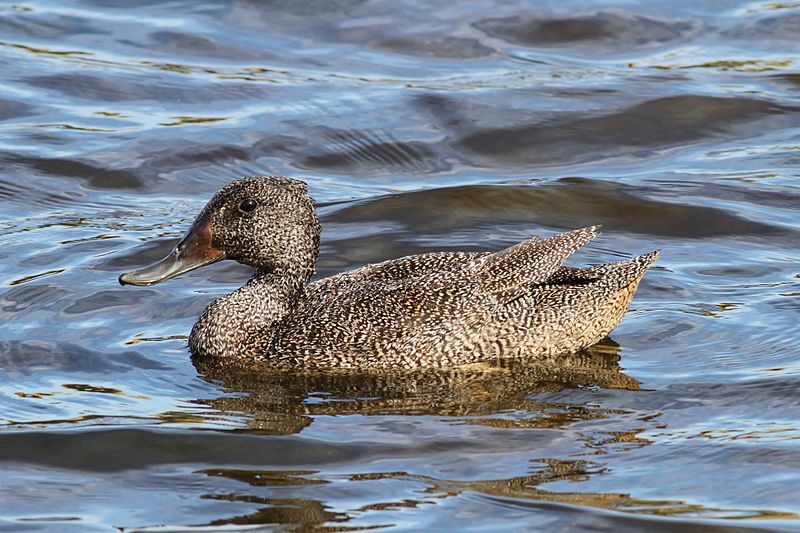 Shotguns spray hundreds of small pellets, resulting in ducks with fractured or broken legs, or legs shot off entirely, shattered bills, splintered wings, pellets through eyes and gunshot lodged in organs, muscles and tendons. This is grotesque cruelty and wounded birds face a slow, painful death. 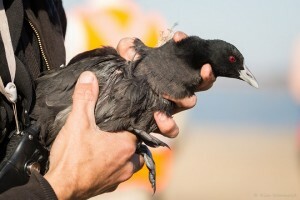 Rescuers have often seen birds stuffed into shooters’ bags while still alive. The opening weekend attracted 14,000 hunters across the state, with 26,000 people authorised to hunt ducks. The government says a survey of the state’s 47,000 licensed game hunters found the industry was worth almost $440 million a year. It seems that even the tiniest creature has economic value, equated in dollars! Laurie Levy, the campaign director with the Coalition Against Duck Shooting, has been an outspoken critic of the industry. “We had rescuers out every weekend of the duck shooting season,” he said. Again this year, as well as protected and threatened species, lots of so called ‘game’ birds were saved from the shooters’ guns or recovered by rescuers, either dead or wounded. Despite the dry and quiet season, 10 illegally shot threatened Freckled Ducks, Blue-billed Ducks and Musk Ducks were recovered by rescuers, as well as Swans, Hoary-headed Grebes, over 20 Eurasian Coot and other protected species. Previous Labor governments in WA, NSW and Queensland have banned the barbaric activity, yet the Victorian Labor party still supports this grotesque cruelty. Appallingly cruel recreational activity from a previous era which must stop.